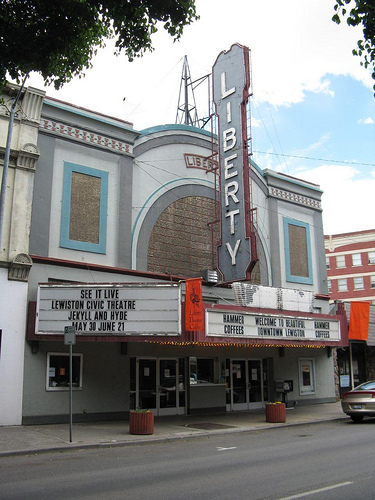 From 1921 through the early 2000s, the Liberty Theater was an entertainment hub in downtown Lewiston. Volunteers for the Liberty Theater Project are working to renovate the historic building on Main Street. 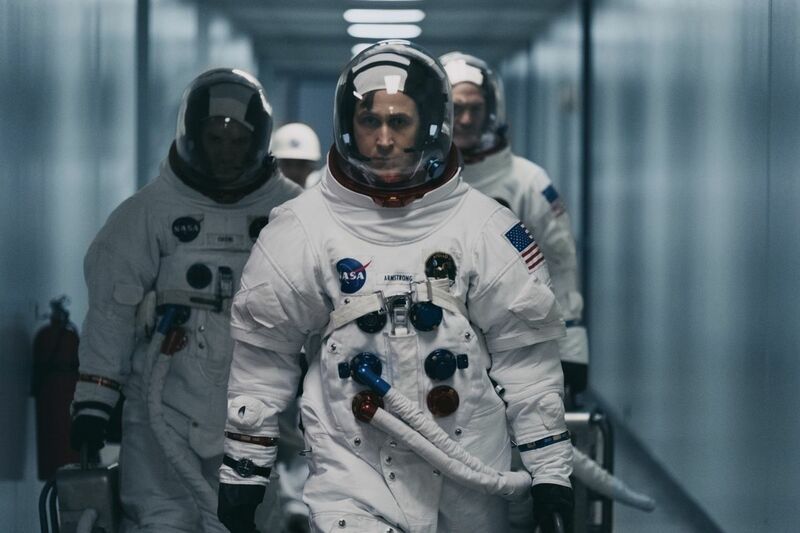 In the coming weeks they are inviting the public to tour the theater and provide input on the upgrades and programming people most want to see there in the future, whether that be films, plays, music, speakers or all of the above. Four Talk and Tour events will begin with a tour and be followed by a question and answer session. Attendees are asked to RSVP their preferred tour date by text, call or email to Joanna Alford at (208) 413-4321 or jalford@studio1892.com.